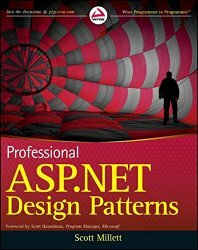 On this site you’ll find the best books list covering all aspects of .NET development and suitable as for beginners as well as for professional developers. There are two formats – Paperback or eBook/PDF, which you could download to your Kindle or other device. 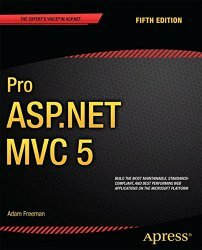 Best – this selection covering different aspects of .NET programming as .NET Core/4.6/4.5/3.5, MVC 6/5, AJAX, C#, VB.NET, MS SQL Server, LINQ and Webmatrix. 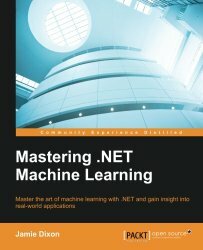 For Beginners – if you just start learning .NET, then you could find the basics of Web programming here. 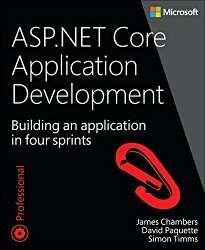 ASP.NET Core – It is a new open-source and cross-platform framework for building modern cloud based internet connected applications, such as web apps, IoT apps and mobile backends. .NET 4.6 – Released with Visual Studio 2015 and Windows 10. 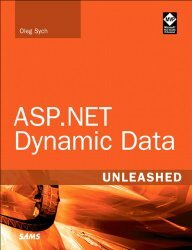 .NET 4.5 – It was released with Visual Studio 2012 and Windows Server 2012 for Windows 8. 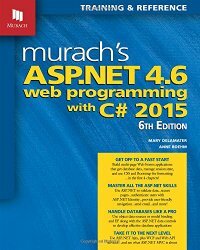 .NET 4 – Parallel extensions and other .NET Framework 4 features. 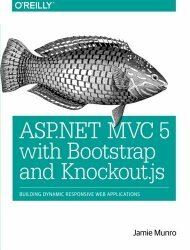 .NET MVC – It is a web application framework developed by Microsoft, which implements the model–view–controller (MVC) pattern. It is open-source software, apart from the Web Forms component which is proprietary. 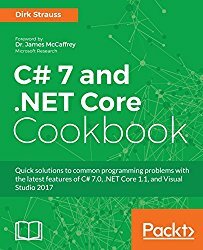 C# – It (C Sharp) is a multi-paradigm programming language encompassing strong typing, imperative, declarative, functional, generic, object-oriented, and component-oriented programming disciplines. 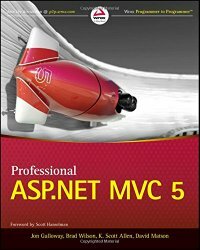 VB.NET – Visual Basic .NET (VB.NET) is a multi-paradigm, object-oriented programming language, implemented on the .NET Framework. Microsoft launched VB.NET in 2002 as the successor to its original Visual Basic language. MS SQL – Microsoft SQL Server is a relational database management system developed by Microsoft. As a database server, it is a software product with the primary function of storing and retrieving data as requested by other software applications which may run either on the same computer or on another computer across a network. Webmatrix – Microsoft WebMatrix is a free, cloud-connected website builder and HTML editor for Windows, geared towards web development. WebMatrix enables developers to build websites using built-in templates or popular open-source applications, with full support for .NET, PHP, Node.js and HTML5.